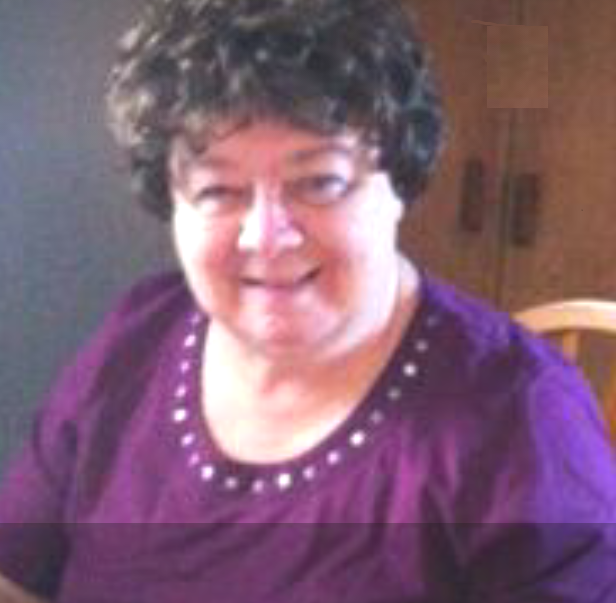 Suddenly, at the Welland Hospital on April 8, 2019 Lucy Sacco (nee Chabot) passed away at the age of 75. Cherished mother of Bob Sacco, Toni Bonnick (Ivan Chamberlain). She will be missed dearly by her grandson Tyrell Bonnick, her sister Aline (Ted Landry), Denis Chabot and her nephew Rene Landry (Tiz). Predeceased by her parents Remi & Alice Chabot. WELLAND FUNERAL HOME 827 East Main St., Welland, Friday, April 12, 2019 from 10 a.m. until the funeral service at 11 a.m. Interment will follow in Holy Cross Cemetery. As an expression of sympathy, donations to Diabetes Canada or Kidney Foundation will be appreciated by the family.